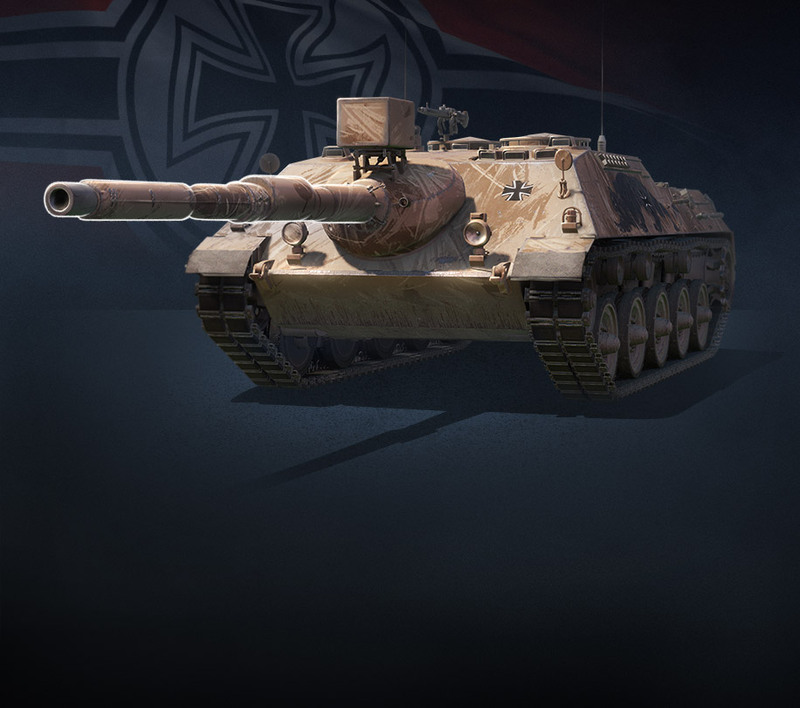 It's been a week since we introduced the frightful Kanonenjagdpanzer 105 to our game, and it's time to make this bad boy available to everyone! As you may know, this tier VIII German destroyer is already famous for its superb accuracy, improved by its standard APCR rounds and their high velocity. 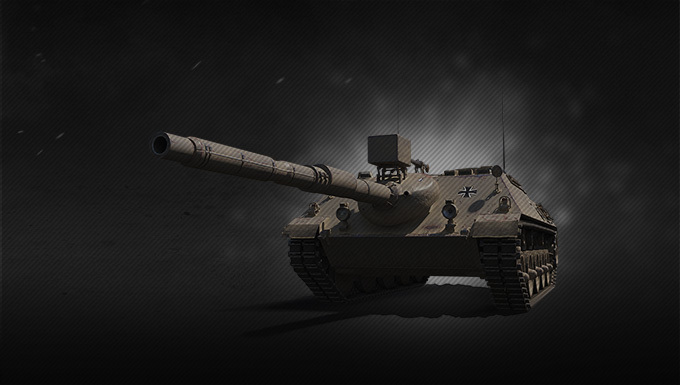 No matter how far you are or how fast you go, you're never safe from this tank, especially since its gun packs quite a punch, complemented by a good rate of fire. But this vehicle has more to offer than just its precision. Thanks to its low profile - and thus, a high camouflage value - the KJP 105, as we call it here, is a stealthy one. But it can also rely on speed to take crucial positions or change flanks. Are you intrigued yet? Have a look at our complete guide for more details on this sharp shooter, now yours to try thanks to the packages below! 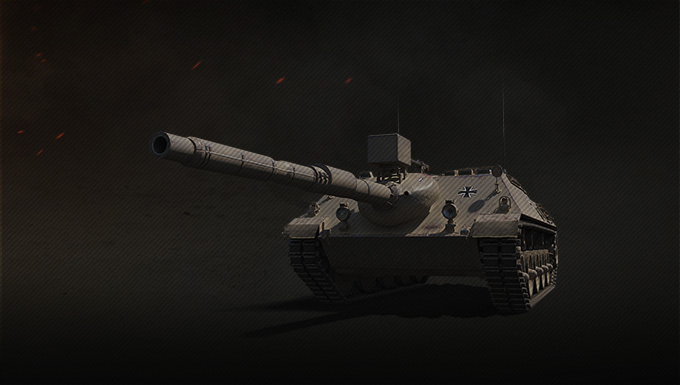 If you like to snipe the classy way, have a look at the snappy "Black Panther" style, exclusively available in the Ultimate and Supreme bundles! The swap will NOT be done immediately but in batches, so please wait patiently for the confirmation e-mail you will receive when it's done. 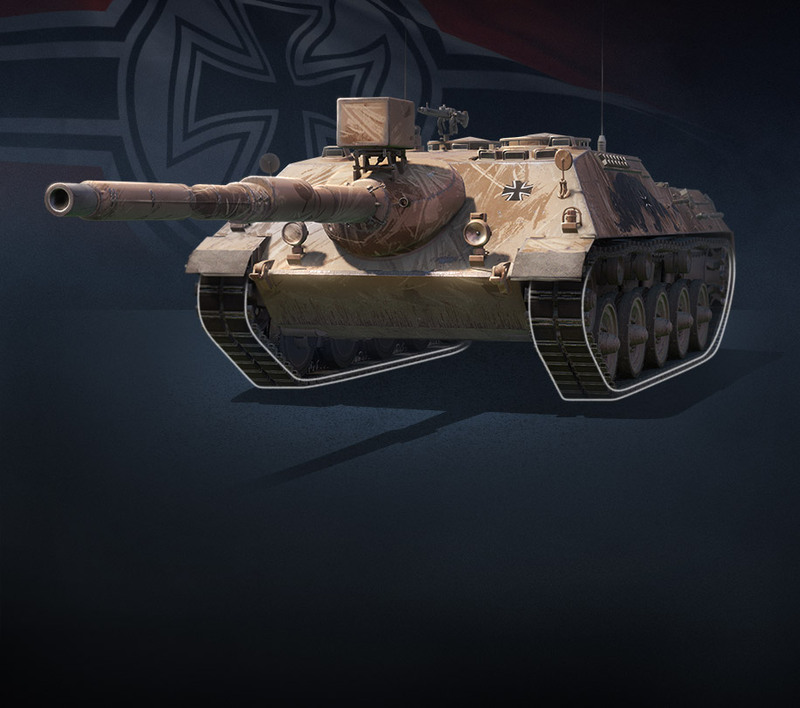 The swap is only possible one way (Kanonenjagdpanzer to Kanonenjagdpanzer 105). There's no reverse swap.